Treasury Secretary Jack Lew hit the Sunday talk shows and sounded alarm bells over the debt ceiling. If the United States were to get close to the debt ceiling deadline, or even go over it, the consequences would be unthinkable, warned U.S. Treasury Secretary Jack Lew. In a series of TV interviews, Lew sounded alarm bells over the fast-approaching limit to the U.S. borrowing authority. With the deadline just over a week away, Lew blasted lawmakers for "playing with fire" by not raising the debt limit. 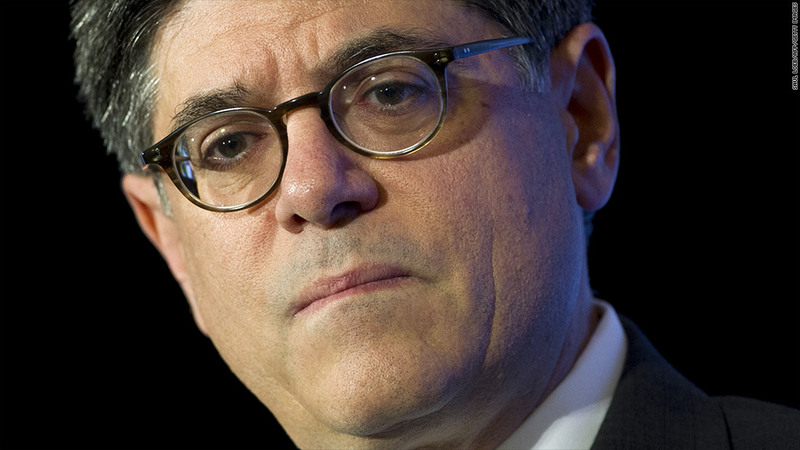 "We crossed the debt limit in May," Lew said on CNN's State of the Union with Candy Crowley. "Since May, we've been creating some room to borrow by using what are called extraordinary measures -- they've been used so many times they're not as extraordinary as they used to be." He blamed the predicament on "extreme parts of Congress." "We're going to a place we've never gone and it's very dangerous," he said in a separate interview on Fox News. "We've never crossed this line so we're just speculating over what happens if the unthinkable happens." When the U.S. nearly hit its debt ceiling in 2011, the consequences bruised the economy badly enough. The fallout from a similar brinksmanship in 2011 over the debt limit was grave, Treasury cautioned in a report last week. The government's credit rating was downgraded, consumers lost confidence in the economy, the stock market tumbled, and other signs of volatility spiked. This time, those consequences would be worse, it said. "The American economy would be well-served by getting some stability and certainty," Lew said on Fox News. "These manufactured crises and this brinksmanship is bad for the economy." It's been the year of brinksmanship. It started off with the so-called fiscal cliff on January 1, which lawmakers barely managed to avoid with a last-minute deal. 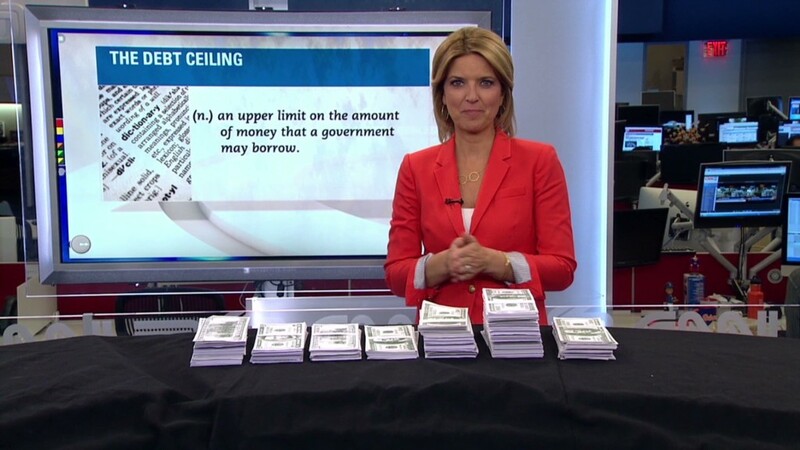 Lawmakers also allowed the deep spending cuts, or sequester, to go through. The spending cuts were supposed to be so terrible that no one believed Congress would allow them to pass. And last week, the federal fiscal year ended with a government shutdown after lawmakers couldn't agree to a budget measure. Lew noted the next deadline -- expected around October 17 -- isn't actually the debt ceiling, but the end of accounting tactics he has used to delay a federal government default since May. The government would continue to take in new revenue. Combined with $30 billion that Lew expects would be left in federal coffers, it wouldn't be enough to pay all the bills, which can amount to $60 billion on some days. Overall, stock markets are still in positive territory for the year. Lew warned that might not continue, and economists have said the debt ceiling standoff could throw the U.S. economy into recession. One prominent economist said in a recent report that the Washington bickering has cost the U.S. economy one million jobs.